Contract Details: Youth League contract for season 2013/14. Signed 2 year first team contract 20/5/14. Team Honours: Asian Champions League Winner (2014). Description: Young defender given his debut in a Sydney Derby after several injuries to first squad fullbacks. Daniel did his ACL before last season started. Of course, he was recruited by sacked Jets course and obviously out of favour with Merrick. Have to agree with Paul here, Mack you are being incredibly harsh on the young kid. 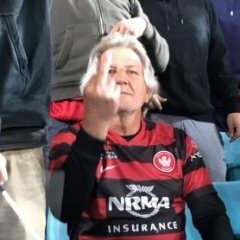 The WSW injury curse hits the guy in the week he leaves WSW for Newcastle. Not surprised that after a year out that he seems to have lost his place. 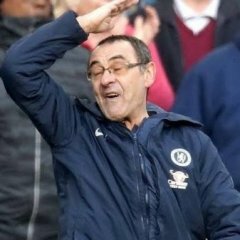 The squad has moved forward for Newcastle and football rarely has goodwill that will afford a player like this another opportunity at the club. Can see him heading back to NPL and having another crack. Not sure I'm being "harsh" at all considering all I've said is what has happened. I think Mack was commiserating with Daniel. Our medical staff must have kept him on the field just like Mitch and Romeo. Romeo did his knee almost immediately after he left us. Not sure how long Mitch will last at NIB. I think it is incredibly harsh of Merrick/McKinna. Mutual termination to leave the Jets. I'd guess he's got an NPL role lined up. not many could say that del piero in their back pocket as a 16 year old.